Happy Epiphany, Twelfth Night, The Master’s birthday! It’s a cold but beautiful day in the Hudson Valley. A week from today, I will be in New York City to celebrate Sherlock Holmes’ 162nd birthday with some very spectacular Sherlockians. 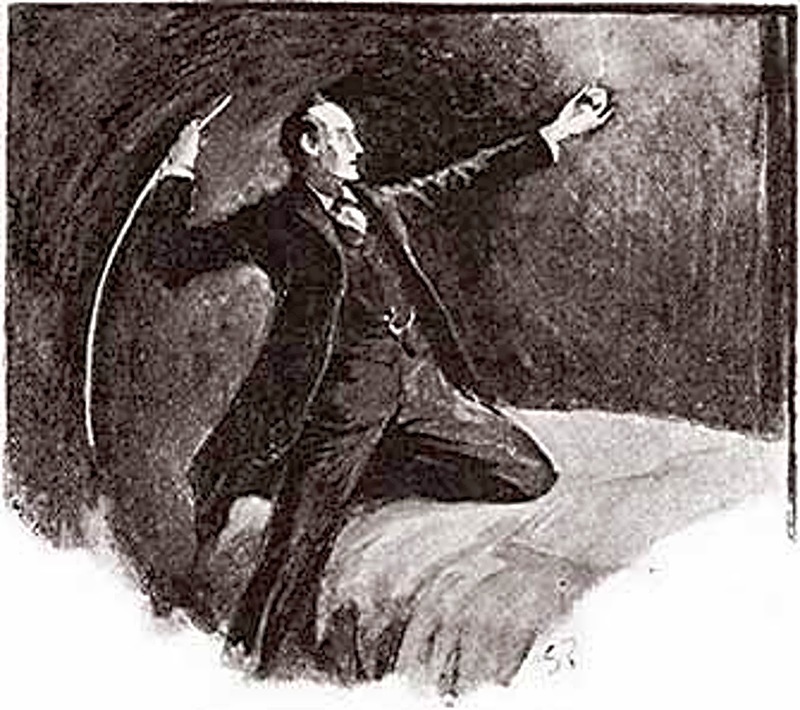 The fun for me kicks off with the Adventuresses of Sherlock Holmes (#ASH) dinner on Wednesday night and will conclude with an #ASH lunch on Sunday. In between there are lunches and tours and the darling Gaslight Gala on Friday night. I can’t wait to see everyone! Sadly, my compatriot, ScarletSherlock, cannot come to the city this year, and for that, I am very sad. 🙁 We got to see each other twice this summer, but that’s simply not enough! You will see a frillion tweets and videos and whatnot from me, so if you cannot be in New York City with us to honor one Mr. Holmes, I hope you will be able to live vicariously through me. If you are in the city and we haven’t met, please come say “Halloa!” I’ll be the one grinning madly and typing furiously on my phone. Ugh I’m so sad I can’t go this year. 🙁 Next year, even if I have to walk from Ohio!! Have a drink for me! Yay!